I know you’re out there… people who have set-up their business’ social media presence via Facebook personal profiles rather than Facebook business pages. Pages are designed for professional, commercial use so that artists, bands, businesses and organizations can maintain a presence on Facebook. 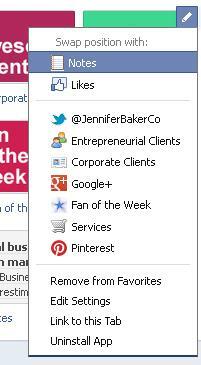 Pages have the option to be managed by admins who have personal Facebook profiles. Your Business Will Be Difficult To Find. Pages are visible and searchable via Facebook search option, as well as indexed on search engines, but Facebook personal profiles cannot. Using a personal profile will hamper your chances of being found. People Won’t Like Your Business. 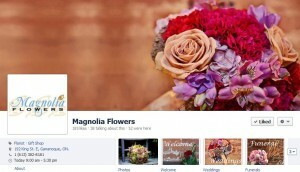 A Facebook business page allows users to freely “like” pages. If your business is set-up using a personal profile, individuals will have to “request” to become a “friend.” Many people (myself included) do not “friend” businesses as they will have access to my personal information. Capacity Issues. I have heard that personal profiles are limited to 5,000 friends. Setting up your business as a page, however, allows you an unlimited number of fans! Your Business Cannot Take Advantage of Applications. There are a great number of useful applications (like Google+, Pinterest, MailChimp) that have been designed exclusively for business pages. Don’t limit the opportunity to enhance your business page. 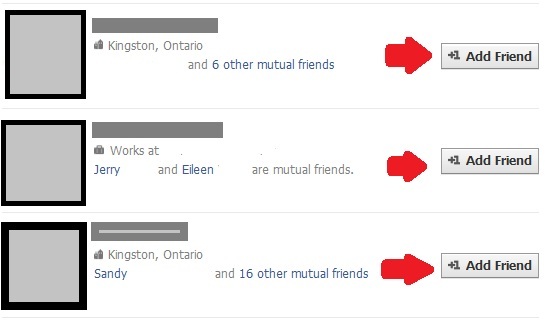 If you have added custom applications to your Facebook page, you have the ability to change the order in which they appear. This is helpful to showcase particular applications that highlight the main components to your business (i.e. services tab, twitter application, or iFrame blog). Click the small blue arrow next to your applications. This will reveal all your page’s installed applications. Hover over the application you wish to move. Click the small crayon that appears in the top right corner. This can be done as many times as you wish! The one small caveat is that you are unable to reposition the photos application. 1. Facebook Business Pages are indexed by internet search engines . 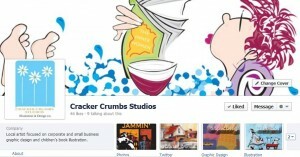 This means that your Facebook Business Page mimics the feel of a traditional website. 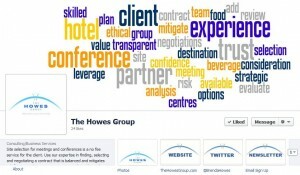 The Page is explored by Google Bots, indexed, and made available through search engine results. 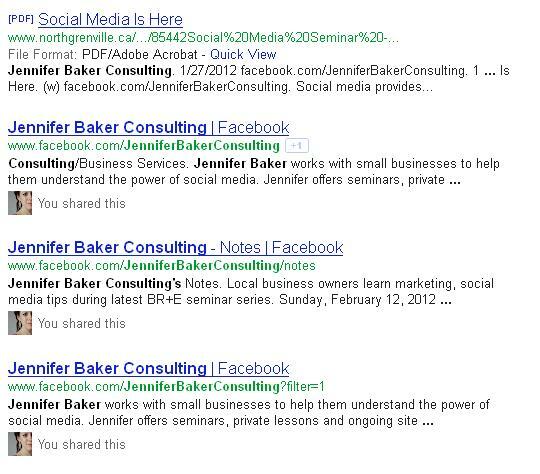 My Facebook page (facebook.com/JenniferBakerConsulting) actually appears before my traditional website in a quick Google Search! Facebook business pages are visible to everyone, regardless if customers have a personal Facebook account! 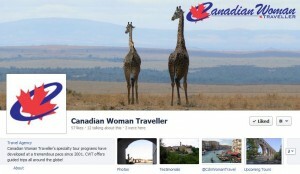 While Facebook users will be able to interact with your page (i.e. post on your Timeline, upload photos to your page), non-Facebook users will not be able to interact with your page. Non-Facebook users, however, will have access to all your information, timeline posts, photos and events that you include on your business page. Facebook will also prompt non-users to sign-up for Facebook (perhaps how they have 840 million users!) so they can interact with your page. While many traditional websites require the skills of a web designer to update information, Facebook makes it easy for small business owners to tinker with information. Facebook page owners have the ability to customize the look-and-feel of their page including, cover photo, profile picture, applications, application images, highlighted posts and much more! As a result, many small business owners feel empowered when utilizing their Facebook page. I hope this inspires you to sign your business up for a Facebook business page!